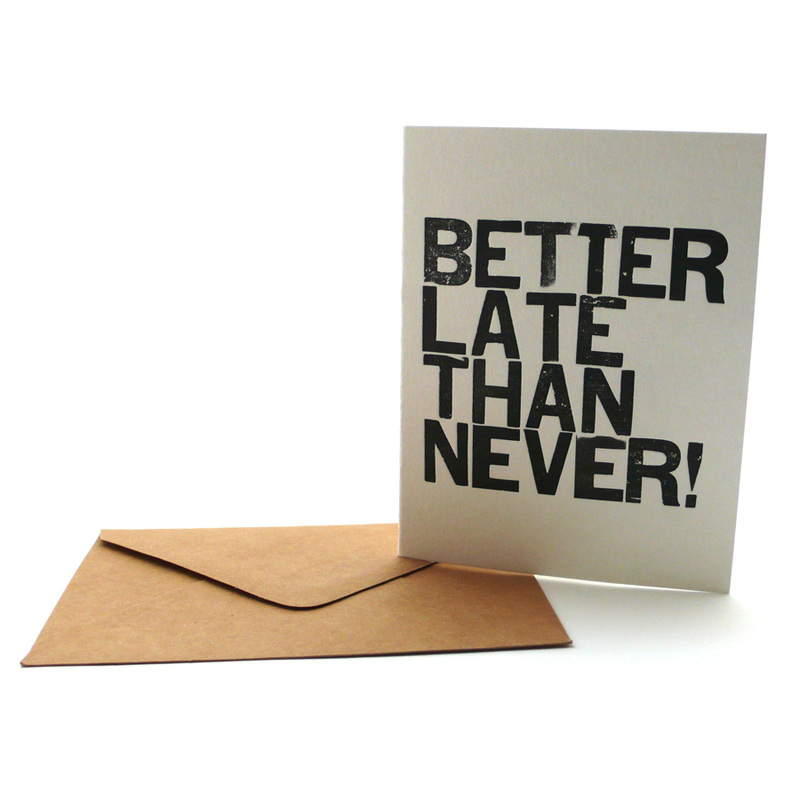 Wood Type Card: Better Late Than Never! 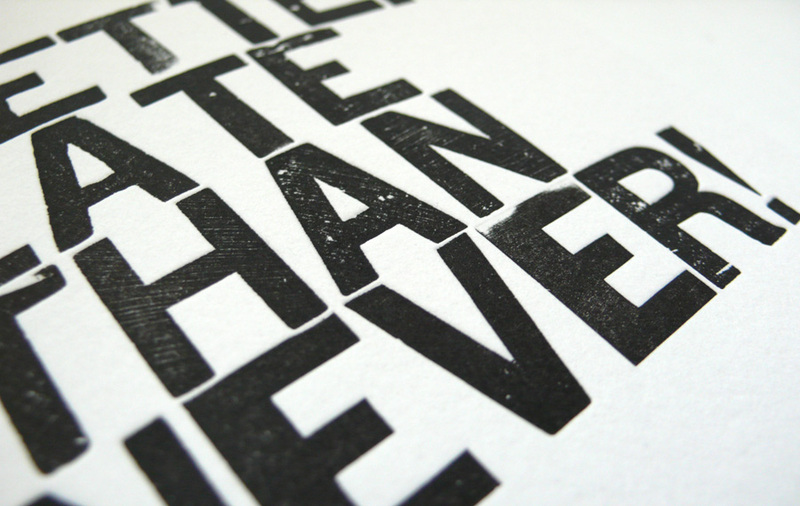 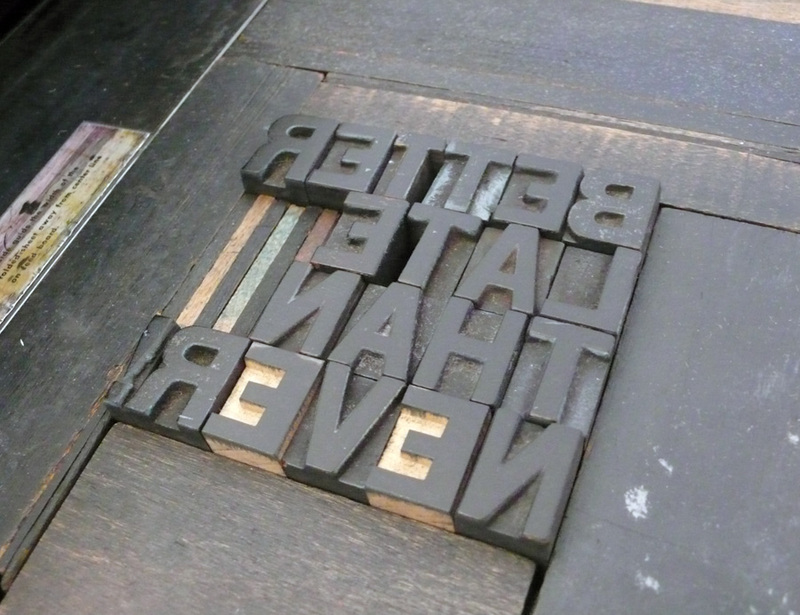 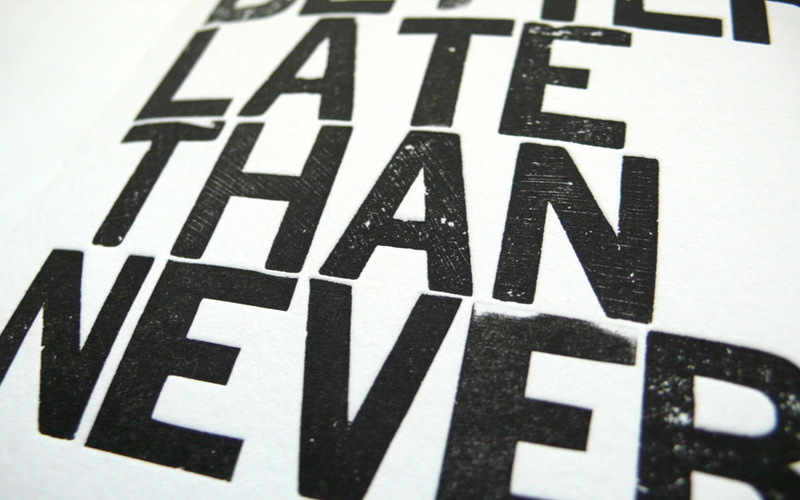 Letterpress Wood Type Greeting Card: Better Late Than Never! 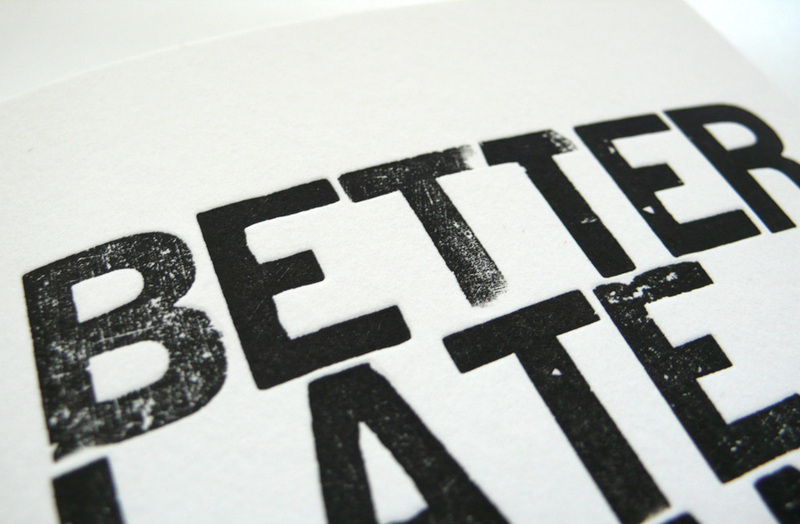 — Customize your own message inside!